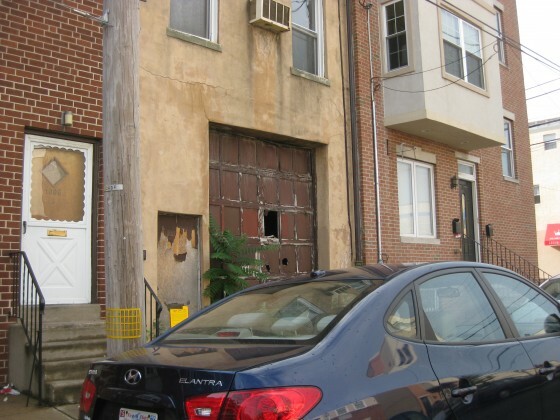 Two Blighted PHA Properties Demolished. Now What? 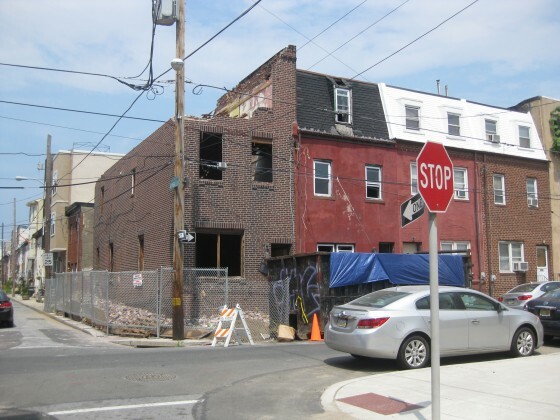 Last month, we shared some outstanding news for people who live near 20th & Carpenter– two long-vacant and blighted PHA properties were finally being demolished. 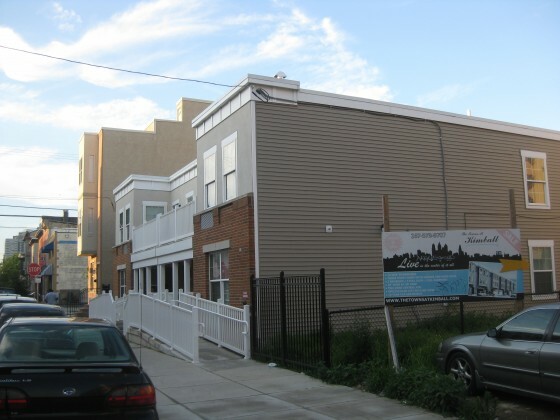 This came a month after the properties, 1010 and 1012 S. 20th St., were posted with notices from L&I demanding the buildings be repaired or demolished. As you can see, the buildings were in rough shape. Now, as we approach the end of summer, both buildings are gone and the land upon which they previously sat has been leveled. 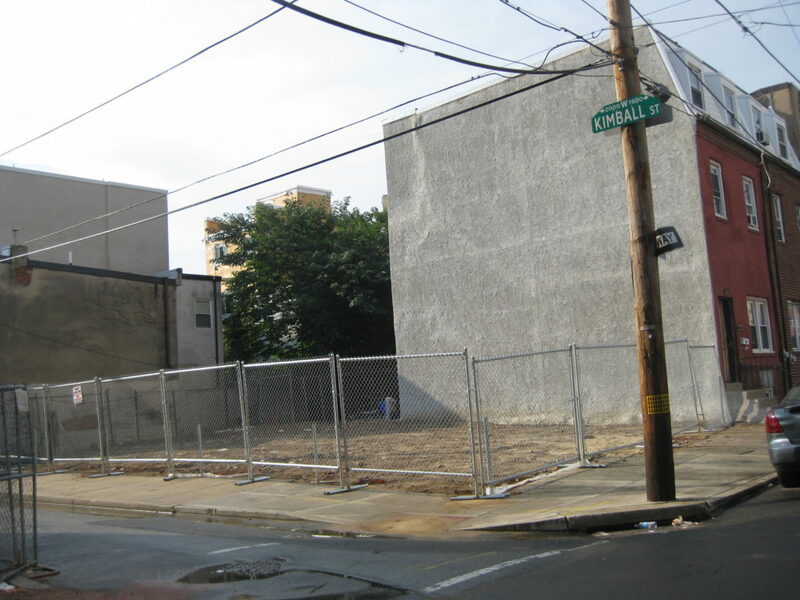 The construction fence that surrounded the demolition effort remains. With these blighted and potentially dangerous properties now gone, we are left to wonder what will now happen to this double-wide vacant lot. 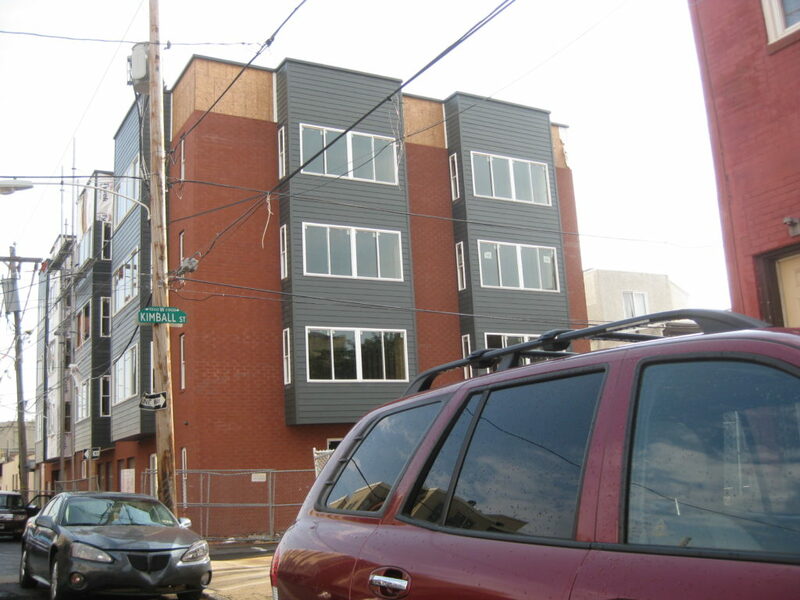 Will PHA sit on the lot for years to come? 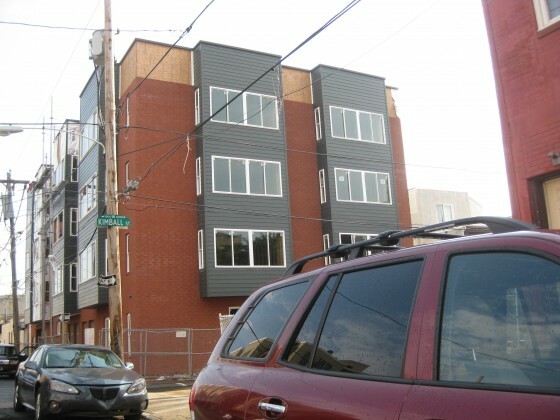 Will they build new homes on the parcel? Will they instead sell off the lots to a private developer? Could a building like this rise here? 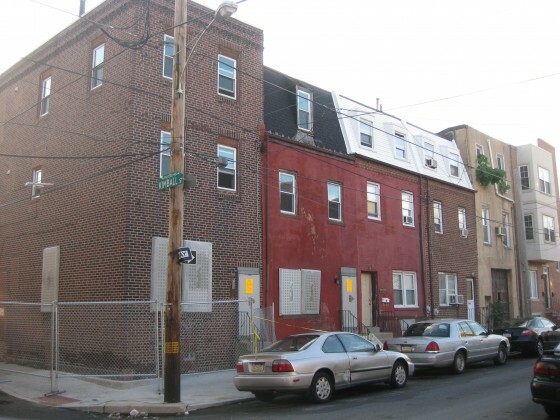 If PHA does indeed plan to rebuild here, let us hope that they consider different architecture than we see across the street. And if they plan to sell, we’re left to wonder why taxpayer dollars were used to demolish the existing structures and the properties weren’t simply sold as is. Pretty sure a developer would have paid the same sum in either case. Perhaps they could have called Roman Mosheyev, the guy building next door, to gauge interest. Or, you know, any other developer in the city. Come what may, the vacant lot is a definite improvement over the blighted buildings. And here’s some more good news- a blighted but privately owned property on this block was recently cited by L&I, like the PHA properties before it. This could mean that the trees growing out of the third floor could be trimmed sometime soon.